If you need the right colours for your home, holiday home, rental or business, save the trial and error and engage an experienced professional who’s extremely confident with colour. An interior colour scheme all done for you. 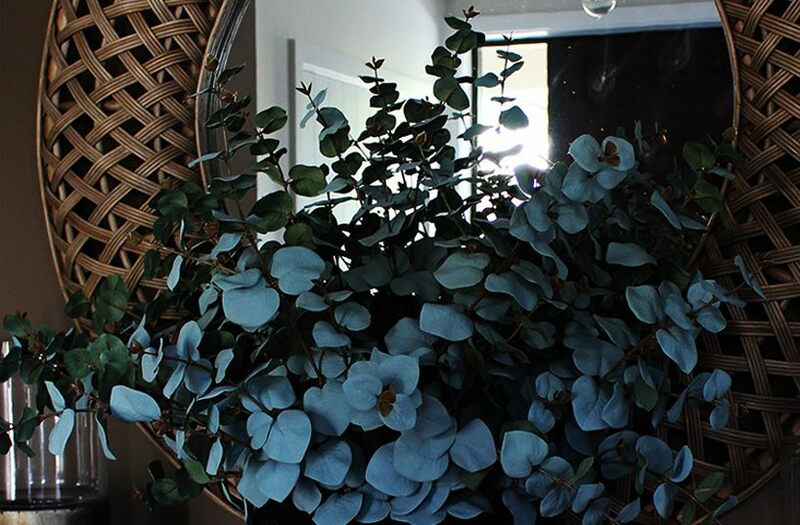 Hayley will expel the myths about colour that so often sadly stop people from creating the interior they desire and end up leading them down the path of the ole tried and true colour palates. Through the clever use of colour she’ll show you how to embrace colour, push the boundaries and nail the mood of each space creating an interior that you love! 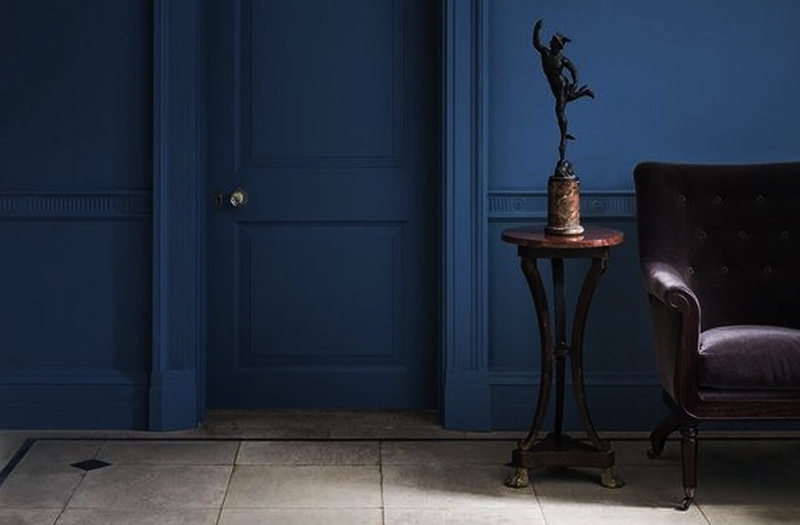 Whether it’s selecting neutrals, bold colours, dark colours, feature walls or using colour to enhance other features within your space, rest assured you’re in safe hands. To secure your spot and work with Hayley, click below now. 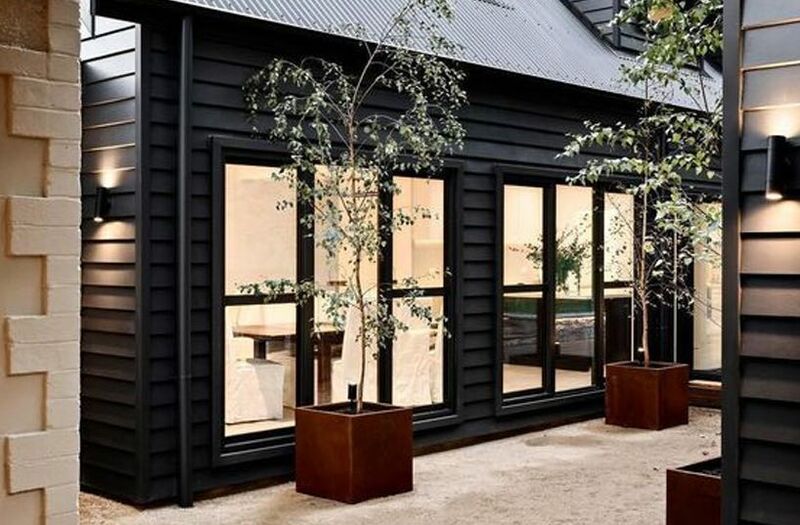 Have you got a home, holiday home, rental or business that needs a full exterior colour scheme? Save the trial and error by engaging an experienced professional who will get it right the first time saving you time and money. An exterior colour scheme all done for you. Avoid going around in circles trying to select the right hue, tint, tone, shade and sheen or trying to decide what to highlight as a feature versus what to blend in seamlessly. Hayley will take the guesswork out of choosing the right colours. Whether you’re after a scheme that is modern or traditional, that highlights certain architectural features, that creates a bold statement or blends in harmoniously with its surroundings, she will achieve the result you desire. Do you have a space that’s never really felt right, and you’ve always wondered if it’s being used to its full potential? Perhaps you’re moving to a new home and you’d like to somehow combine some of your existing furniture with new furniture to create a fresh look? Or maybe you’re starting from scratch and need all new furniture? The Watch This Space package is key to creating a well-balanced interior that feels right and functions beautifully. This step needs to be done BEFORE you waste your time and money on sourcing furniture and furnishings that when you bring home don’t actually fit or work within your space. So often people don’t see the importance of this step. Until it’s done and then they reach the ah ha moment and realise, great, I’ve now got a clear direction and a precise plan for sourcing the right furniture. More often than not, a standard lighting plan consists mostly of recessed down lights with a few feature pendants sprinkled around for good measure. What’s the problem with this? Every nook and cranny looks and feels the same, not to mention the harsh cone effect this can cause. There are no features, no focal points, and no intriguing spots for the eye to land on. A shift in mindset is required from let’s just illuminate each space from above to how can I create moments within each space by highlighting specific features and creating the right mood. 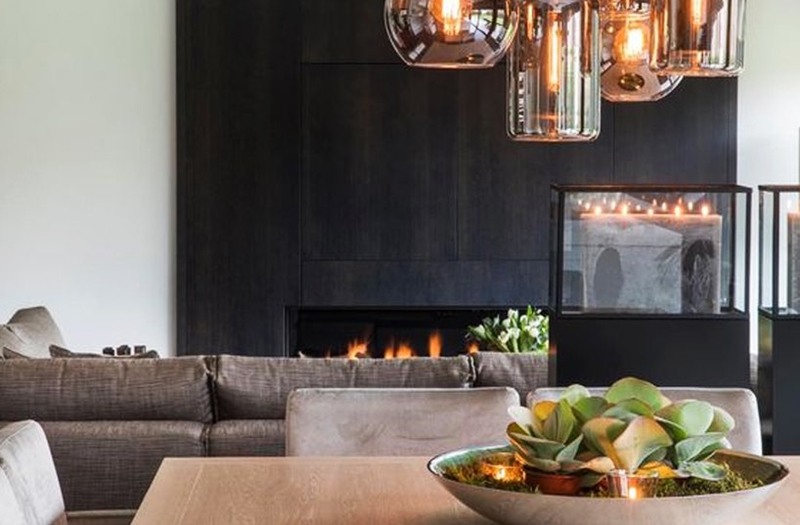 Before embarking on selecting your lighting, whether it’s interior or exterior, seek the professional advice you need and have a plan all done for you. Great lighting makes a huge difference, Hayley will help you create magic with the right fixtures to suit your budget. If you’d prefer to handle your interior project yourself but just need some professional advice to get you on the right track then the Weave Your Magic design package is the solution for you. You can choose what suits, whether the consultation is in-home (if you live in Auckland) or online via video chat. During this one hour consultation Hayley will reveal her killer design strategies and you’ll have all of your questions answered. She’ll also expel the various design myths floating around out there that paralyse people from taking the leap, trying something different and creating a home they truly love. Take the first step to achieving the home you’ve always wanted. You’ll have reassurance you’re going about your project the right way and the ability to confidently make informed decisions. Struggling to find the right furniture and furnishings for your home? Scared of getting it wrong or don’t know where to find the pieces you want? Let Hayley do all of the hunting and gathering for you. With a wealth of experience, she knows exactly what you need and where to find it. This package is perfect in combination with our Watch This Space package. Once you’re furniture plan has been decided and therefore you have a clear understanding of the overall layout we go out hunting for the perfect pieces. We then coordinate the ordering and delivery so you can sit back and relax whilst your gorgeous new furnishings rock on through the door. All done for you! People aren’t often aware of this, but more often than not, our design fees are well covered by the savings you gain by taking advantage of our wholesale and trade accounts. You spend good money on a new bathroom so it’s worth engaging an experienced professional and saving the trial and error and getting it right the first time. 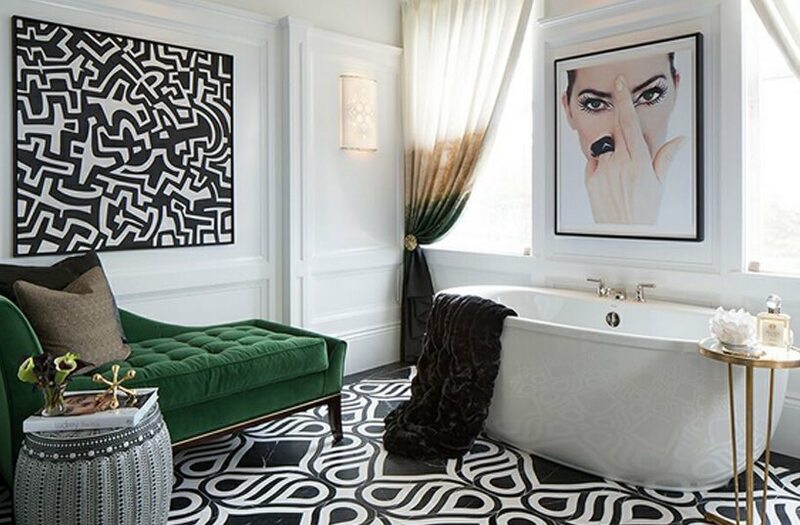 There’s more to designing your dream bathroom than you may think. From selecting the right fixtures, fittings, tiles, custom cabinetry, task lighting, feature lighting, feature wall panelling, wallpaper and pain. To detailed drawings that outline exactly where everything goes so that you’re not receiving urgent calls from your contractors every day wanting to know where to put what and at what height! 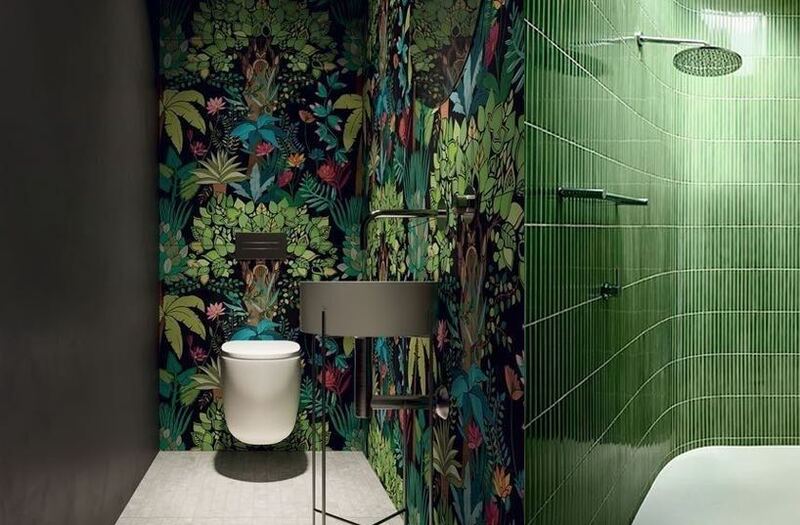 With this all-inclusive bathroom design package we’ve got it all sorted for you. Access to exclusive trade-only showrooms, discounted pricing and Hayley’s trusted supplier and trade list. You’ll be supported and guided throughout the whole journey. Let’s start creating your dream bathroom! Kitchens are one of the most expensive spaces within your interior. That’s why it’s so crucial to get expert advice and get it right the first time. With so many choices out there it’s easy to stray down the wrong path or just get so utterly confused that you end up chasing your tail. Please don’t wait until you reach this stage of overwhelm. Be ahead of the game, plan for success, take action now and get your kitchen perfect, just the way you want it! Hayley will guide you through the finishes selection process to ensure the desired look of your kitchen is achieved within your budget. 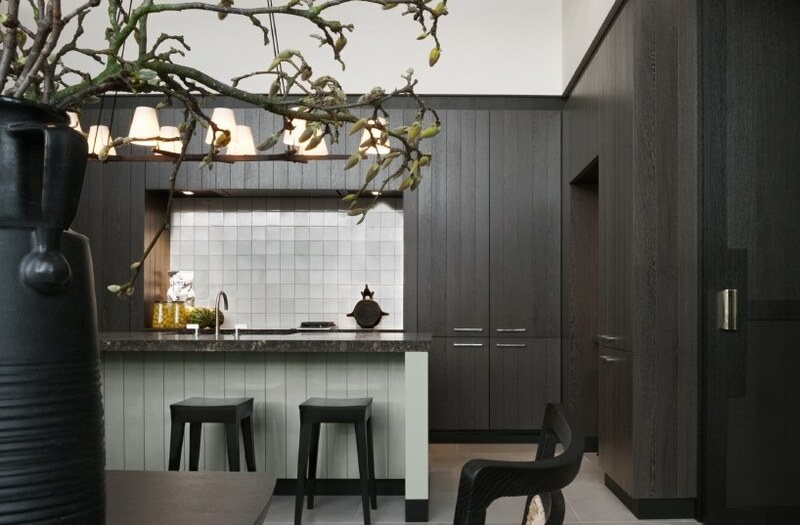 You will be able to confidently make informed decisions and select the right benchtop materials, cabinetry finishes, paint colours, splashbacks and flooring. Perhaps you’ve got a bathroom project where you don’t need a full set of plans from us; you just want some guidance and assurance around selecting the right fixtures and finishes. This package is the right solution for you. The key to getting the overall look and feel of your bathroom is all in the details. The right lighting, using a combination of textures, getting the right scale and balance of colour and pattern and of course, ensuring you have everything you need so that your bathroom functions beautifully. Enjoy guided access to exclusive trade only bathroom showrooms. Hayley will help you find the right tiles, paint colours, feature lighting, wallpaper, tapware and plumbing fixtures such as your tapware, bath, shower, toilet, towel rails and more. All done for you. This is the perfect add-on to our other design packages. Once you’ve finished your renovation or building your new home and have all of your furniture in-situ that’s when it’s time for those oh-so-important finishing touches. Hayley doesn’t just take a cookie cutter approach to her styling. She believes in creating a home that is as unique as you are, a home that’s tailored to you. This means right down to the styling details which reflect your journey so far and the road ahead. This is how you create a timeless interior that you truly love. Not only will Hayley style your using a combination of your existing and new décor according to your budget, but you’ll learn Hayley’s simple styling strategies so from now on, you’ll know how to style your home. 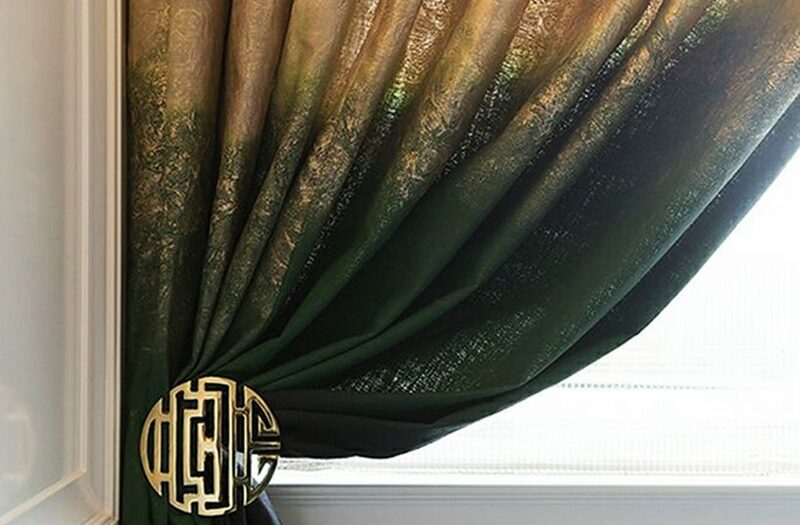 If you need the right window furnishings for your home, whether its roller blinds, roman blinds, venetian blinds, drapes, shutters, automated or non-automated, save the trial and error and engage an experienced professional. 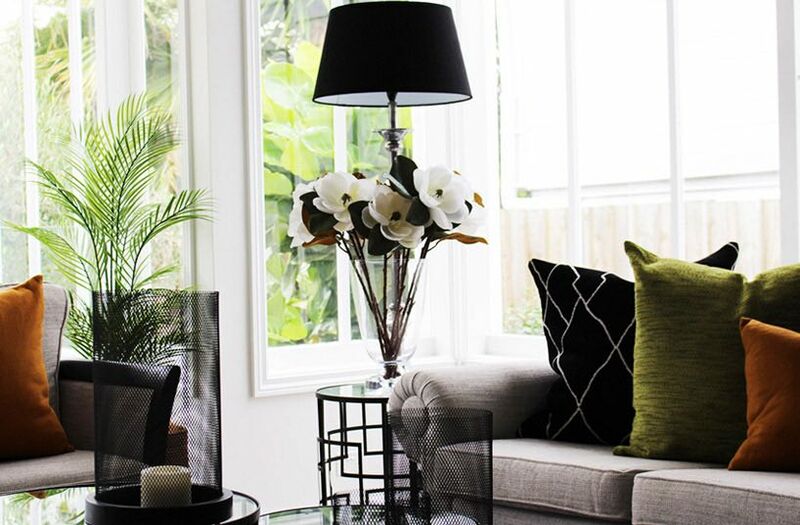 With our UV being extremely harsh here in NZ it’s crucial to specify durable products that will stand the test of time and will help protect your precious interior. It’s also just as important to select the right style of window furnishings. Unfortunately, so often people make easily avoidable mistakes, they select the wrong patterned fabric, the furnishings are hung at the wrong height and width, they don’t allow for enough shrinkage or they’ve chosen a header or hardware that doesn’t compliment the style of their interior. Hayley will guide you through this selection process so you can make informed decisions. She’ll find the right fabrics, the right hardware and the right style of furnishings to suit the function and budget for each space. Are you a bit confused as to what you actually need and in which order to do it? Perhaps you need help with something that’s not included in one of our design packages? Or maybe you’ve never used an interior designer before and just want a better understanding of how it all works? Whatever your query is, please don’t hesitate to get in touch and book your free no obligation strategy session. Hayley would love to hear from you! 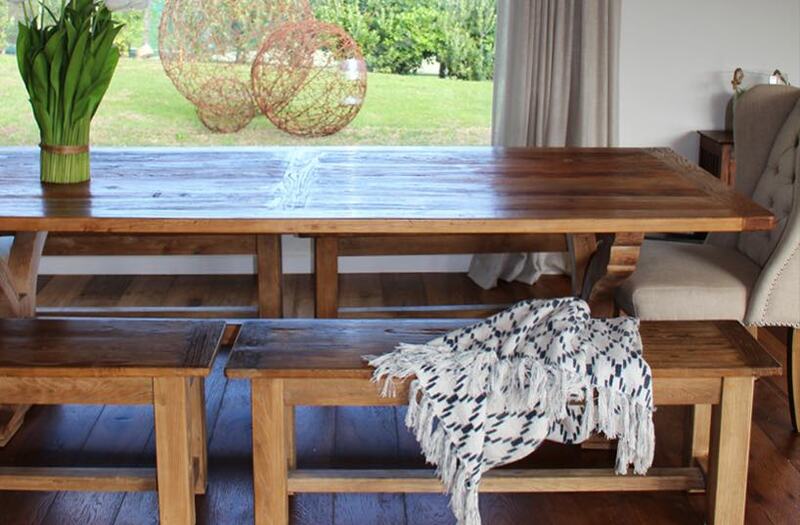 “We had Hayley work with us on interior and exterior colour schemes, lighting and sourcing furniture and furnishings. She always makes herself available to answer the many phone calls and emails when we have any problems onsite.